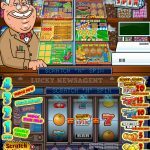 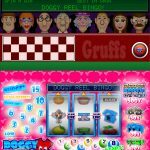 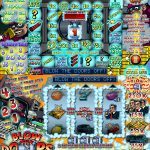 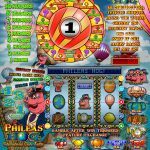 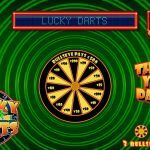 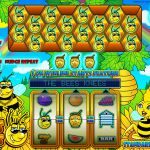 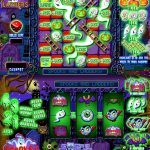 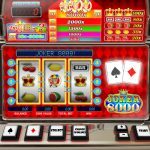 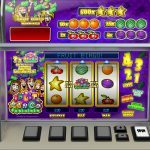 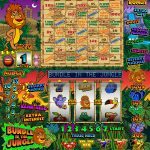 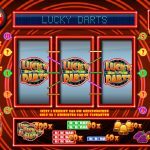 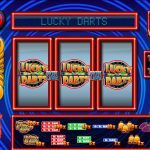 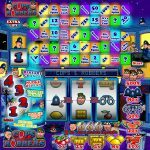 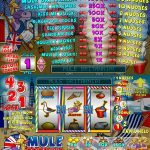 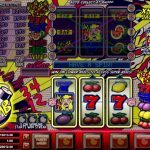 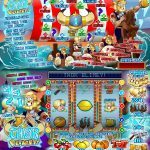 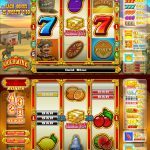 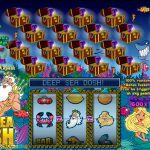 Before moving on to making slots, I spent a few years developing pub-style UK slots, also known as AWP’s (Amusement With Prize), or just fruit machines, for Microgaming. 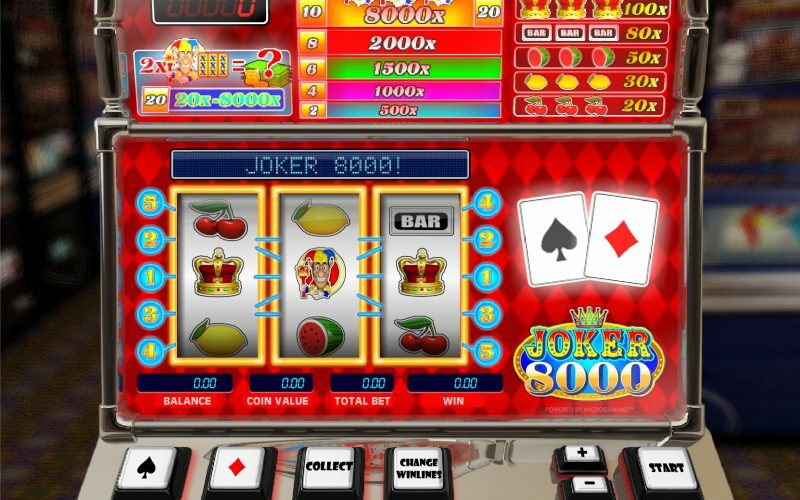 These typically have three reel bands, and extra reel, or in-reel features such as nudges, or holds. 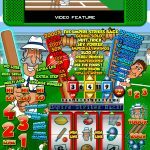 Typically, there would be a bonus feature as part of the game, which was triggered from the reels game, with many different mechanics for winning. 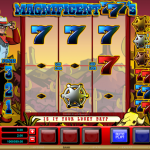 Some were designed to look like land-based machines, and others had a more cartoon, fun theme, in keeping with the traditional pub-game style.